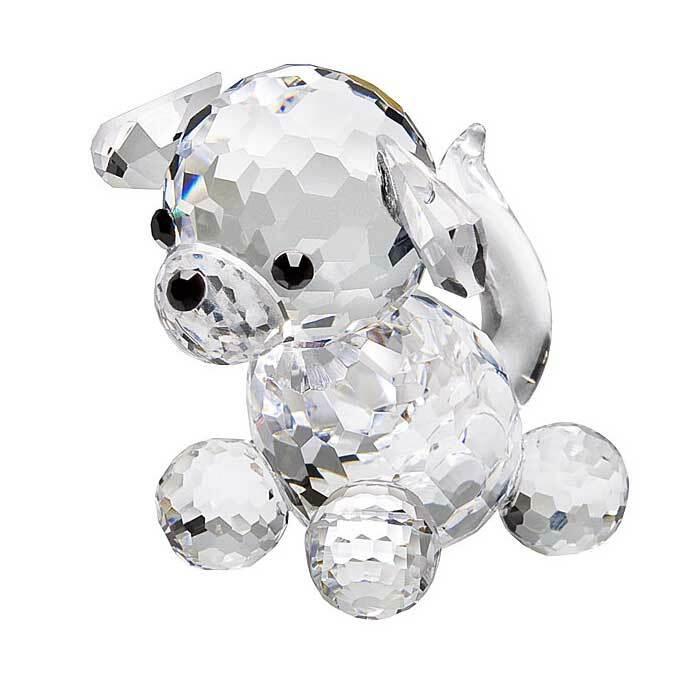 Adorable crystal dog and puppy figurines of your most faithful friend and companion. 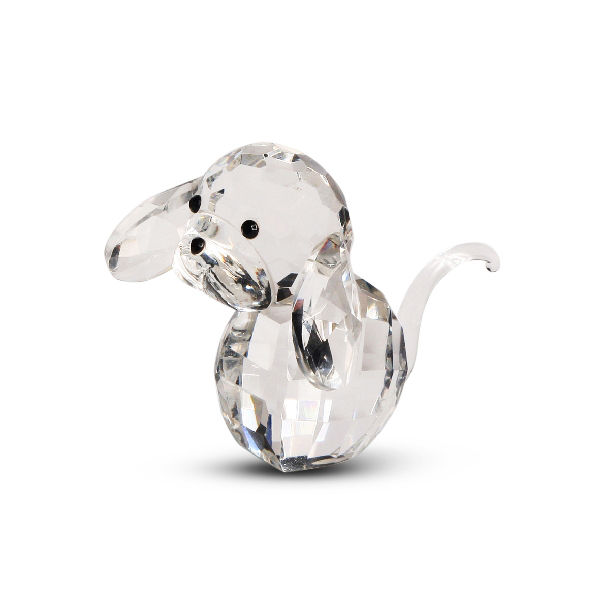 A customer favorite is the crystal dachshund figurine. 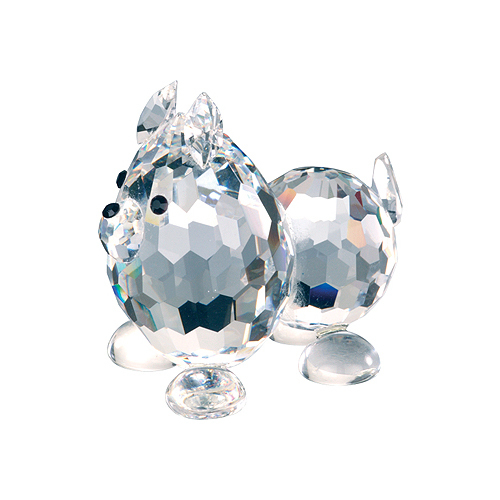 Most pieces are made of the finest crystal from the Czech Republic by Preciosa with a few pieces made from Turkish crystal. 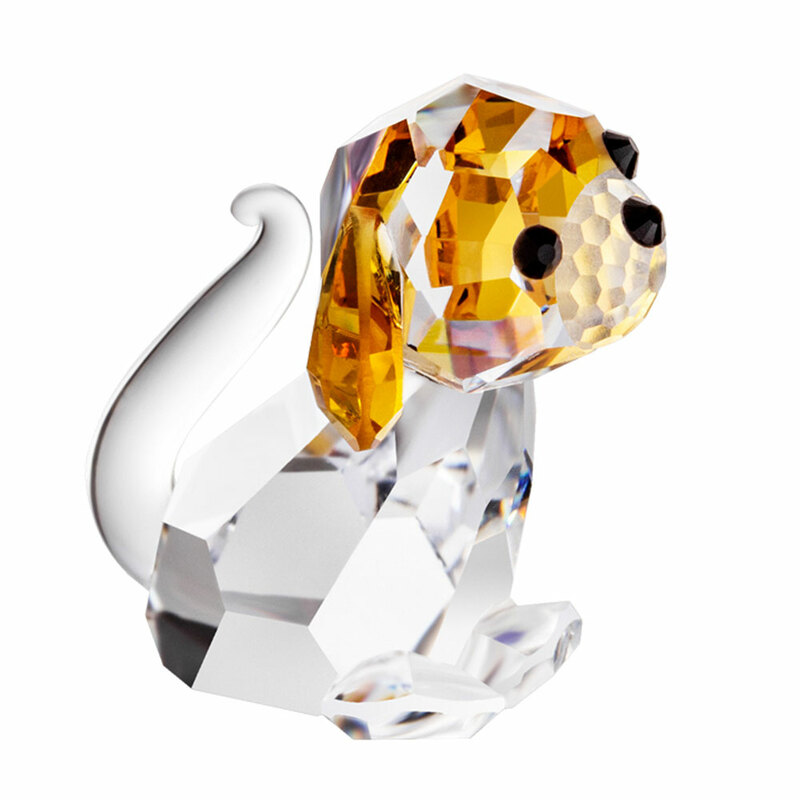 So treat yourself to one of these lovable crystal dog or puppy figurines or send a pet to a love one. 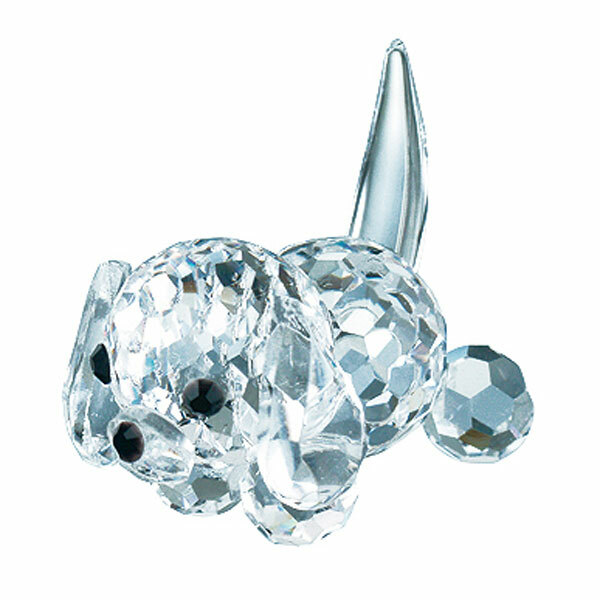 They will not shed or wait you up in the morning but they will be yours forever.